Junior Infants Room 5: Our CSCNS Chicks! 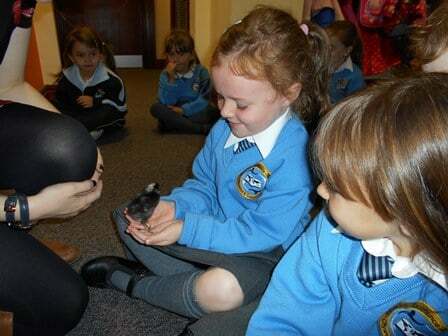 As most of you will know, we had lots of excitement in school over the last few weeks in the form of baby chicks. The chicks were placed in an incubator and kept for 21 days before they hatched, which caused lots of excitement around the school. This allowed for great learning for all of the children, as they discovered what chickens need to survive and grow, as well as learning all about the life cycle of a chicken. It also provided a great opportunity for the children to learn how to handle and care for animals in a very fun way. To see pictures of Room 5 holding the baby chicks, click here! We will really miss our new friends, but hopefully we can visit them in their new home soon.